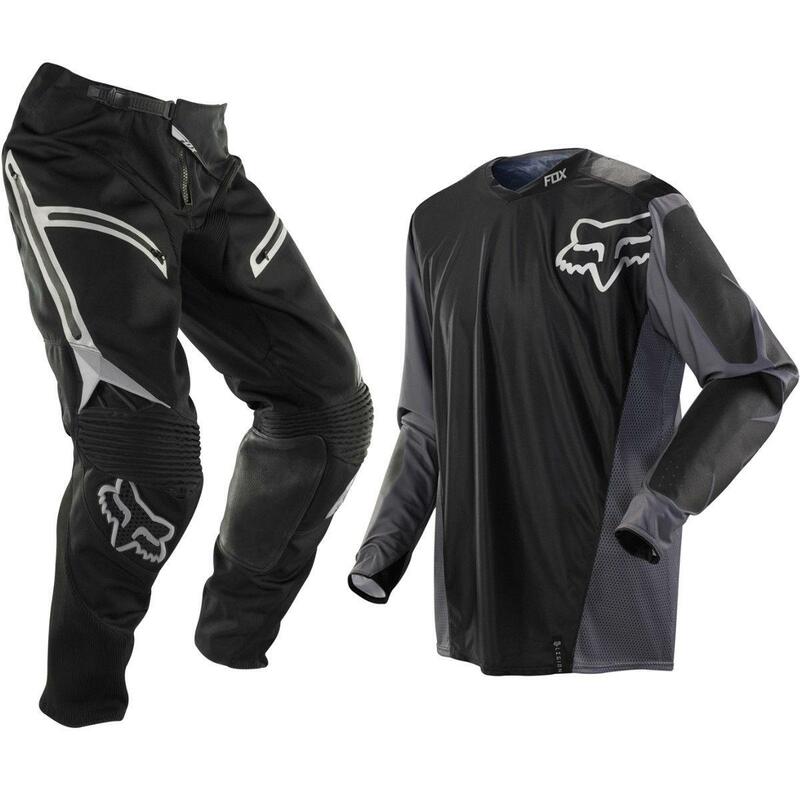 AN IN-THE-BOOT RIDING PANT DESIGNED SPECIFICALLY FOR THE ENDURO AND DUAL SPORT RIDER, THE FOX LEGION PANT GIVES THE OFF-ROAD CROWD WHAT THEY BEEN DEMANDING FOR YEARS. WITH POCKETS, WATER REPELLENT MATERIAL AND A RACE CAPABLE FIT, THE LEGION IS THE RIGHT BALANCE OF FEATURES FOR A CHALLENGING RIDE. 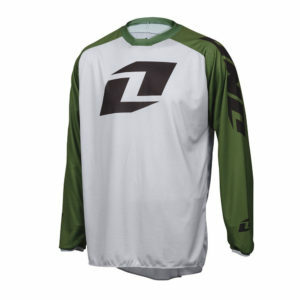 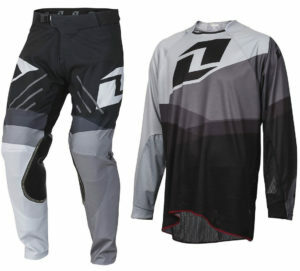 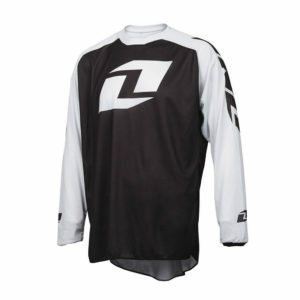 A RIDING JERSEY FOR THE ENDURO AND DUAL SPORT RIDER, THE FOX LEGION JERSEY HAS A CONSTRUCTION THAT DOESN’T MIND THE ABUSE OF OFF-ROAD RIDING. 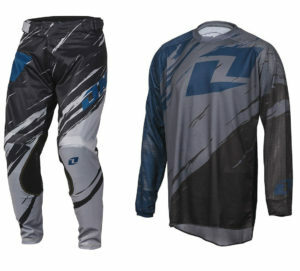 HEAT, COLD AND IMPACTS WITH TREES AND BRANCHES, THE LEGION IS MADE TO RIDE FAST THROUGH THE TOUGHEST CONDITIONS.